Almirah is back again in the market with the outstanding winter collection 2015 for women! This time Almirah has given away its collection with certain unique touch in which you will be finding the combination mixture of the elegance as well as fashionable impression too. 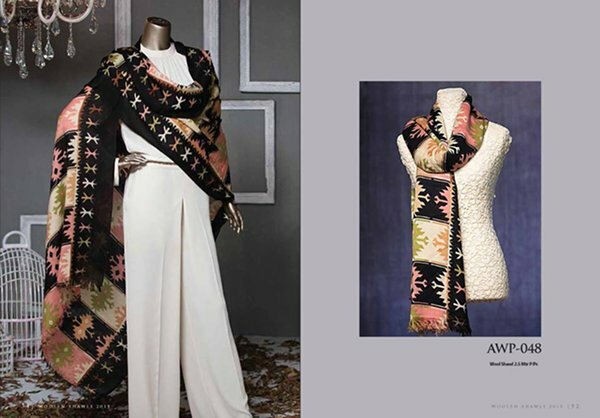 In this Almirah winter collections 2015 for women the fashion house is offering with the coverage of the trendy designer suits in which you can view with the long shirts. Some of the shirts have been stitched as medium in length or knee length too. You can make the choice of wearing the shirts as with the cigarette pants or even with trousers or churidar pajamas. 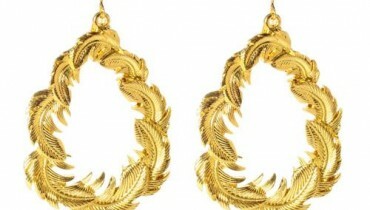 They are simply elegant looking and has been just put forward within the latest and newest fashion style statements. Apart from it the adornment of the winter dresses has been superbly done with the embroidery work. Some of the dresses have been beautifully set with the lace and thread sort of designing which you can catch over the portions of the front side, borders, neckline areas an little over the backside. Cuts and hues have been creative and in much innovative way set over the dresses that have given away the collection with attractive images. Alirah winter collection 2015 for women is standing out to be best for the women of all age groups which can come across as ideal for the parties and family dinners. 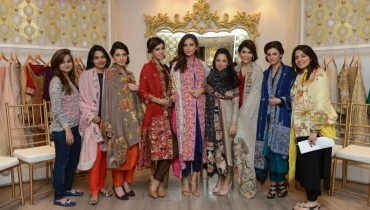 Let’s check out the pictures of Almirah winter collection 2015 for women. Talking about Almirah this fashion house is the newly established ones. This brand is best renowned as the women clothing brand which deals with seasonal collections plus ready to wear and party casual wear too. 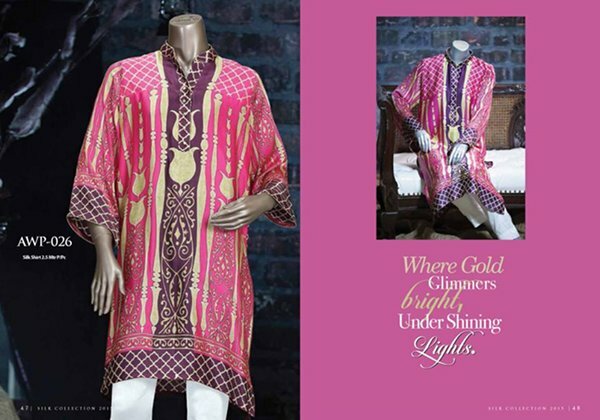 Almirah has set up their outlets in maximum major cities of Pakistan.